THE smaller the better. Small space doesn’t terminate us to create an out of the interior box to fill it. The smaller, the bigger creativity. Make the small looks good, comfy and spacious. 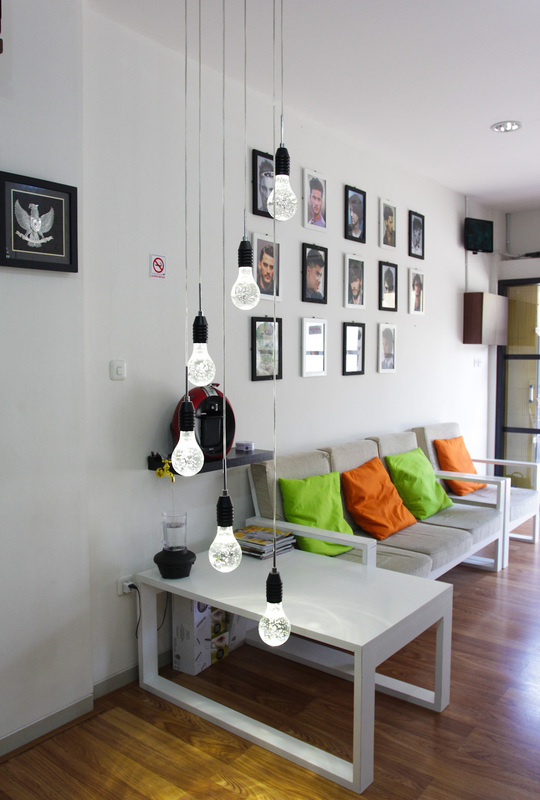 Those small place with a good ambience is AVÉ Salon at Ciputra Mall Semarang. An eclectic industrial with androgyny touch, dominated with wood and iron materials. Iconic, the interior designer for this small place, help the owners to actualize the idea, to mix and match old and new things. Some old things are recycled wood from railroads and ships. 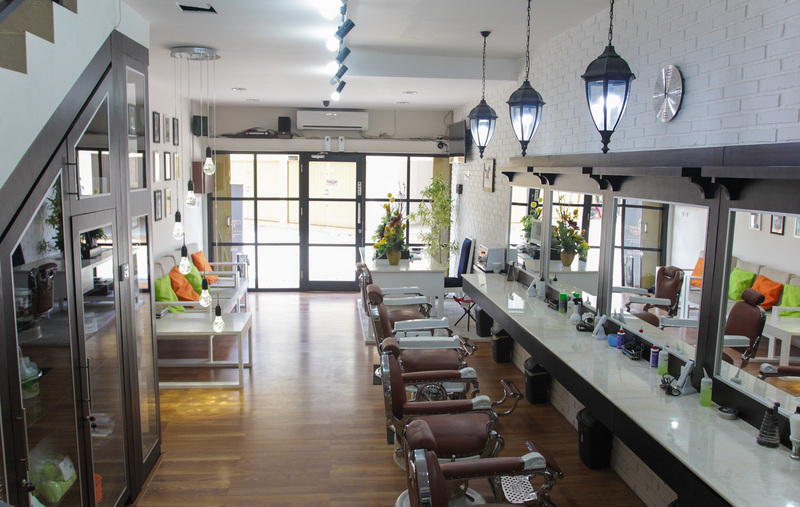 FOR woman, it is not hard to find a cool, comfy and great atmosphere for a place to have their hair cut. Woman even could choose what themes that suits her well. 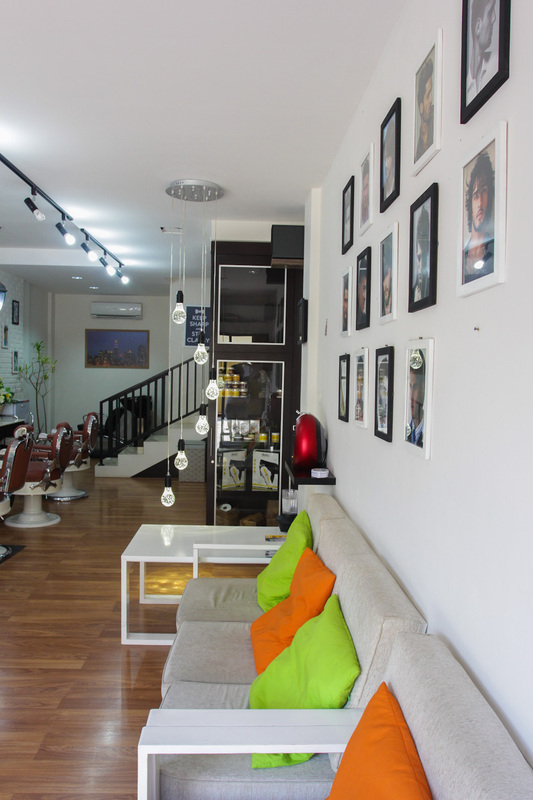 But it’s not fair if picking any great salons could only choose by woman. 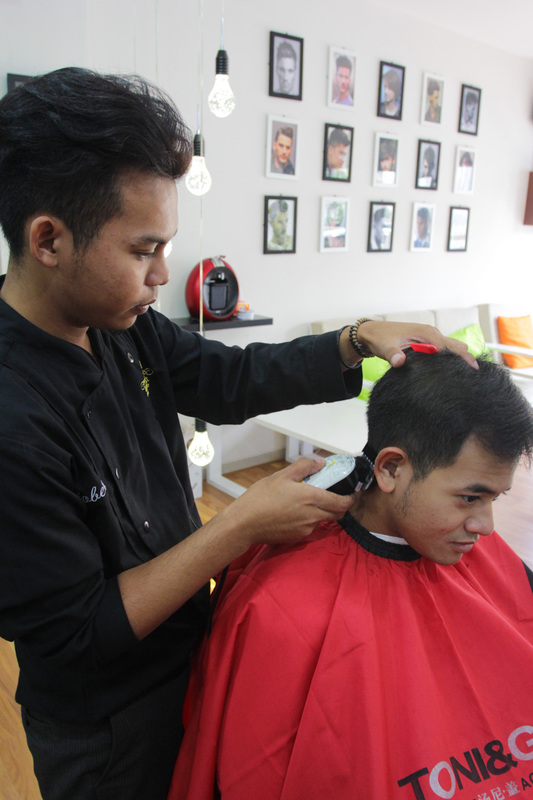 Why man can’t pick their nice and comfy barbershop? 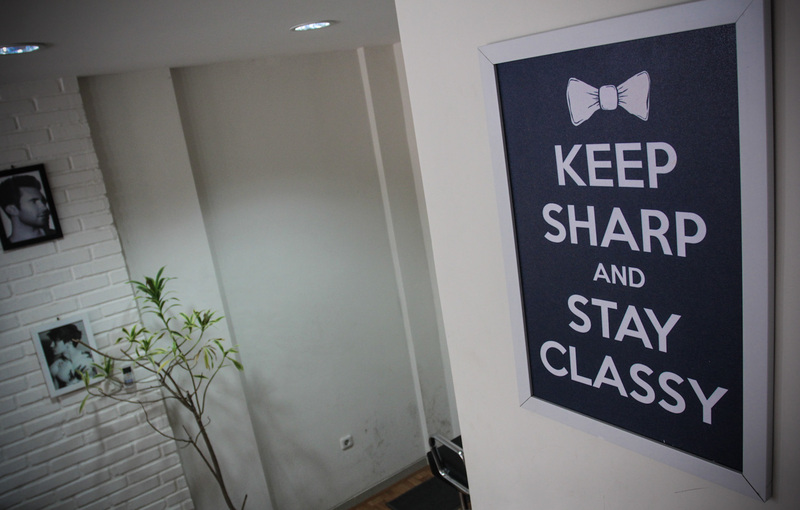 Well, Urban Cut Barbershop (@UrbanCut_Id) Semarang came to answer that. 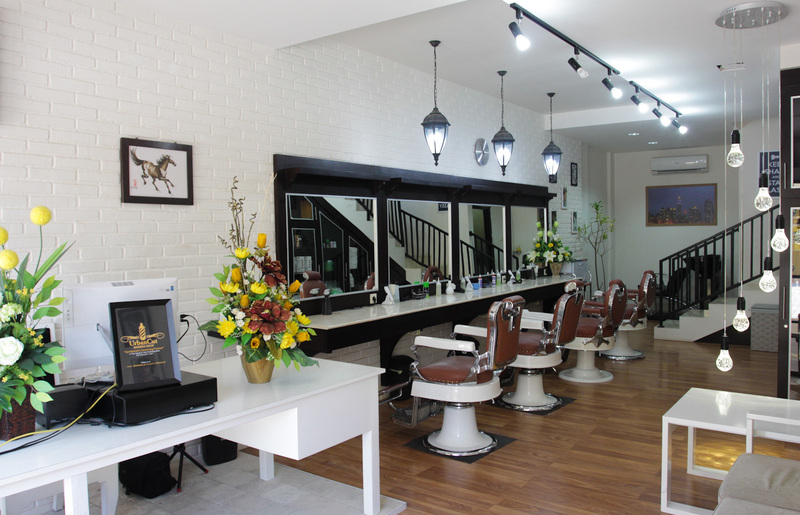 As a gentleman’s grooming partner, they have some barber man whom gladly to do your hair, while you relax in vintage and simply-modern atmospheric white. 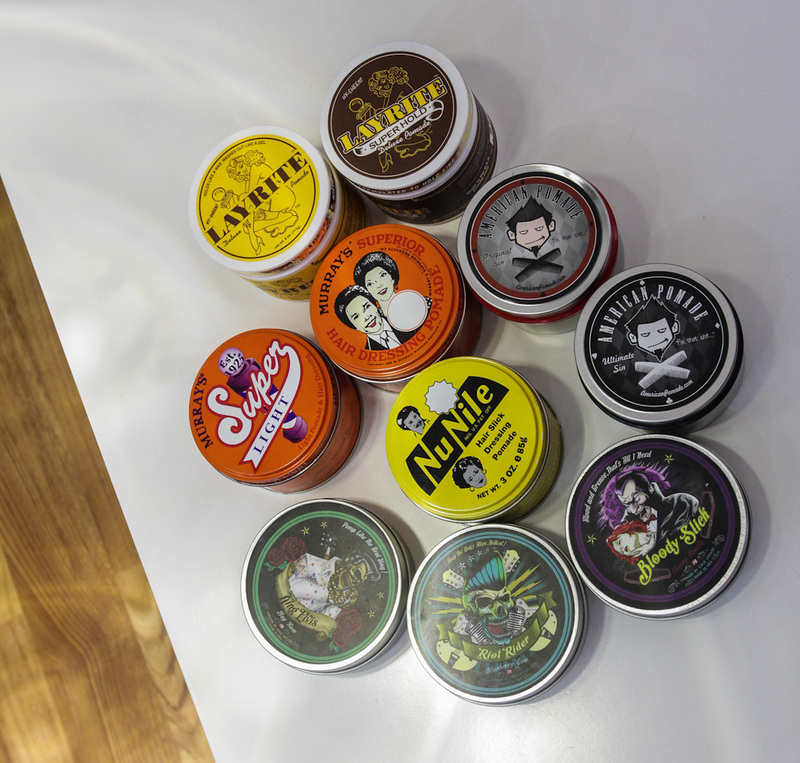 Plus, various pomades you can’t resist. Well, have a nice hair cut!